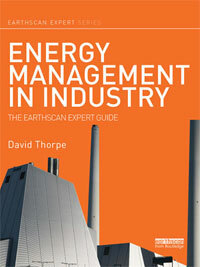 The energy efficiency vote was won by only one vote (33 in favour and 32 against). 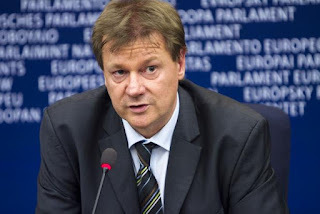 German conservative Markus Pieper (above) sided with the ECR Group, a 74-strong Eurosceptic alliance of European conservatives and reformists, and the far-right Europe of Nations and Freedom group, which includes France’s National Front and the coal-favouring Visegrad Group. Pieper’s compatriot, Socialists and Democrats Group member Martina Werner, siding with the committee’s rapporteur Adam Gierek, hailed the vote as “a great political victory after a fierce battle between the political groups”. With the European Council having already agreed on its approach on the Energy Efficiency Directive, the three European institutions must now agree on one joint position under the Bulgarian presidency next January, after the adopted report has been passed by a full plenary session. By contrast, the Renewable Energy Directive vote was backed by 43 in favour and only 14 against. However, this motion already contained compromises. Although Members of the European Parliament (MEPs) wanted to increase the Commission’s 27 per cent target to 35 per cent, many, including the Greens, believe that 35 per cent is “the strict minimum” needed to let the EU meet its commitments under the Paris Agreement. WWF Europe renewable energy expert Alex Mason slammed the proposal as “toothless” and claimed that the inclusion of a 10 per cent “flexibility margin” sent a signal to investors that “the EU is scaling back on renewable energy”. Adair Turner, chair of the Energy Transitions Commission (ETC), a coalition of leading organisations from the worlds of business, energy and finance, said the ETC had come to the conclusion that a 100 per cent renewable energy system was now clearly within reach – probably sooner than we think. But opponents of the target vowed to fight on to prevent it from becoming law. 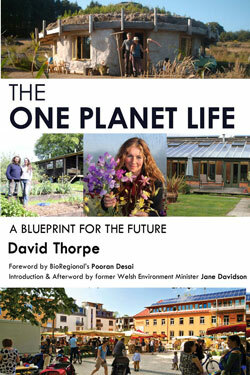 Opposition to the target is based on the belief that energy efficiency is not cost-effective. 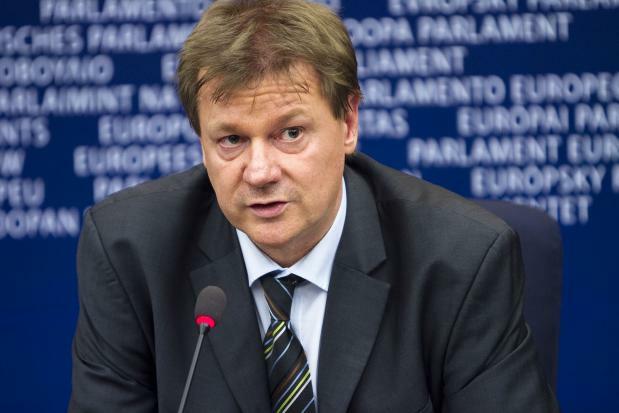 Van Bossuyt, chair of the European Parliament’s internal market committee and member of the ECR Group, after the vote said: “We all want to see an ambitious strategy for improving efficiency, but there is no point introducing targets and policies if countries and companies are unable to implement them. 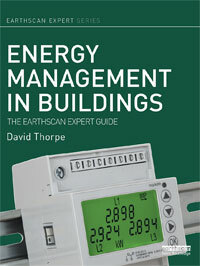 So did members of the European Alliance to Save Energy, who include Veolia, Siemens, Philips Lighting and Danfoss, who had said that any target below 40 per cent energy savings “would set policy goals below the business-as-usual energy efficiency improvement trajectory and will have no impact on the ground”. And the CEO of the Institutional Investors Group on Climate Change, Stephanie Pfeifer, said the 40 per cent target would “send a clear and positive signal to investors swiftly enough to ensure a smooth transition to a low carbon economy”. The Coalition for Energy Savings welcomed the energy efficiency vote. Its secretary general Stefan Scheuer said: “Energy efficiency policies have been the bedrock of the EU’s common energy policy, and a major tool to address environmental, competitiveness, social and geopolitical challenges. He said the EU could achieve this energy efficiency target cost-effectively, according to research findings presented in the impact assessment for the Energy Efficiency Directive revision proposal. Seventy-five per cent of the EU’s building stock is inefficient and buildings account for 40 per cent of the EU’s primary energy demand. Even if the target becomes law, a major obstacle to increasing the rate of renovation is access to finance, an issue for both businesses and households. The Energy Efficiency Financial Institutions Group (established by the European Commission Directorate-General for Energy and United Nations Environment Program Finance Initiative) says that to reach the EU 2030 energy and climate targets about €379 billion (AU$591.7b) is needed each year between 2021 and 2030. Where could such a massive amount come from? Part of the answer might be from energy companies themselves, who stand to save hundreds of billions of dollars from the easing of network constraints and of the need for new infrastructure that is being caused by the ongoing digitalisation of the energy sector. Those savings are highlighted in a recent report from the International Energy Agency, which puts the savings to be achieved from a more connected, intelligent, efficient and reliable energy system at around US$80 billion (AU$105b) – approximately five per cent of total annual generation costs worldwide. Furthermore, it says that as much as US$270 billion (AU$355b) in necessary infrastructure costs could be saved by realising up to 185GW of worldwide flexibility via smart demand response. These savings could usefully be translated into investments in energy efficiency programs, which would achieve a return on investment over similar long time frames. Another, admittedly much smaller, type of solution is to be found in places like Bucharest, where EU investment programs have contributed to the renovation of around 1200 flats. The Dutch approach of “Energiesprong” undertakes housing retrofits and installing photovoltaic panels and boilers in order to create Net Zero Energy houses, focusing on the social housing sector. In the Netherlands there have so far been about 1800 refurbishments with a further 15,000 in the pipeline. If the European Union does finally succeed in setting the 40 per cent energy efficiency goal in law next year, that will only be the beginning. It will be up to the market to step up to the challenge of meeting the requirements. 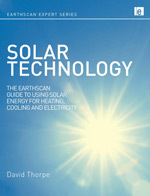 David Thorpe is author of Passive Solar Architecture Pocket Reference and Solar Energy Pocket Reference.